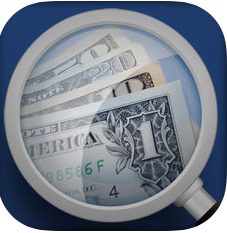 iOS offers many third-party applications with over 2 million from which to choose. Many of these applications are designed to assist individuals with disabilities. RAZ Mobility has compiled and presents many of the best accessibility applications available in the App Store*. The applications are grouped disability type and include a brief description. 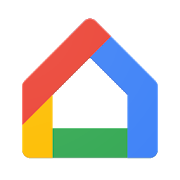 RAZ Mobility has compiled and presents many of the best accessibility applications available on Google Play*. The applications are grouped disability type and include a brief description. The selection is based on the value of application features for individuals with disabilities, the overall user experience and reliability. A great option for exploring accessibility applications is the RAZ Mobility Accessible Application Installer. 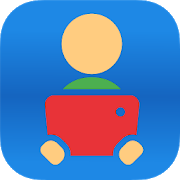 The app offers a user-friendly selection tool based on type of disability allowing users to easily find and install helpful applications. 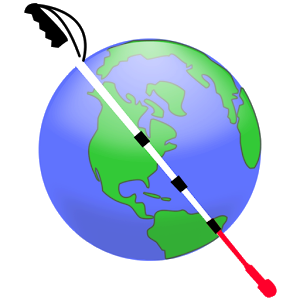 This section provides information about third-party applications. To see more info about Android built-in accessibility features, click the button below. *RAZ Mobility is not the developer of these applications and does not assume any liability or responsibility related to their use. 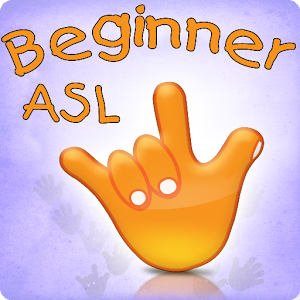 This application will teach you ASL. 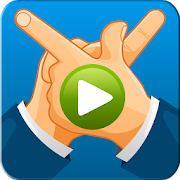 Over 30,000 words translated into Seamless Sign Language Video in real time! Patented technology seamlessly connects each signed word to display a smooth video stream, the only software with this unique feature. 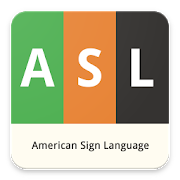 An app that facilitates 2-way communication between deaf and hearing people who don’t know sign language. The app provides 24/7 real-time captioning (with up to 95% accuracy, based on artificial intelligence), on their smartphone. Learn 120 ASL signs to use when teaching your baby how to sign. 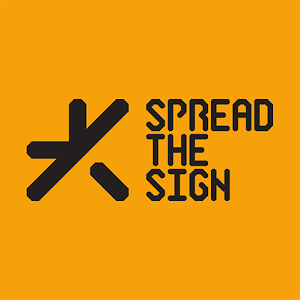 Learn over 300 ASL signs to use when teaching your baby how to sign. 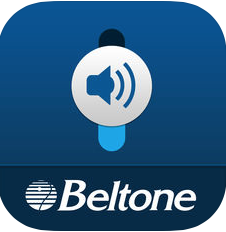 Helps you control your Beltone Hearing Aids. 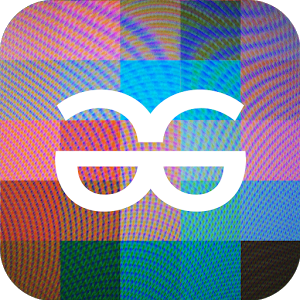 Connect by BeWarned is an app which helps deaf and hard of hearing to communicate with the hearing. 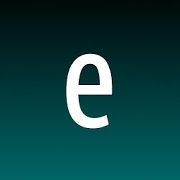 The app converts speech into text and vice versa. 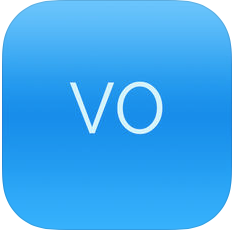 From the only Deaf-owned VRS provider comes the most natural calling experience for deaf and hard of hearing people. Always maintain ownership of your call - achieved through highly-qualified interpreters and intuitive app design. GalaPro has created a digital solution for live shows providing subtitles, dubbing and amplification to the user's own mobile device. 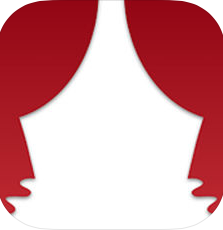 Our multilingual app provides access all over the world to theaters, opera, cinemas, conferences and live shows. 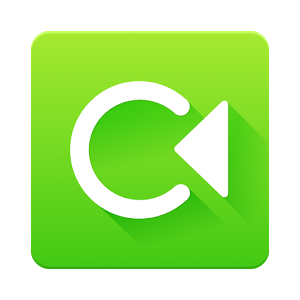 Send lightning fast video messages, see responses live or when its convenient. 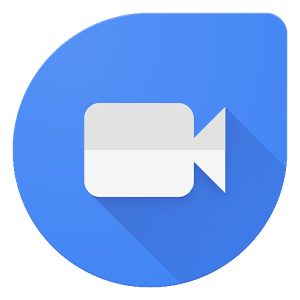 Google Duo is a simple one-to-one video calling app that can be used to call anyone who has a smartphone, whether they have an Android device or iPhone. 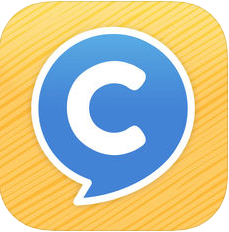 With this app you may listen to your phone conversations while reading word-for-word captions of what’s said to you – similar to captions on TV. 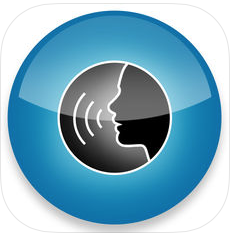 InnoCaption is a mobile phone app for the deaf and hard of hearing that want to use their own voice to talk to others, but struggle hearing what is being said by them. InnoCaption provides captioned phone services. Contact Noonlight and 911 in an emergency with a single tap on your smartphone. Emergency and 911 calls suppport through text messages. Great option for users with hearing loss. 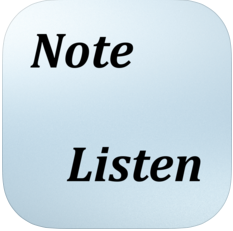 Speech to text translation for deaf people, allowing a deaf person to write a note for a hearing person. This note will be displayed in large type and will be clearly visible on the device screen. 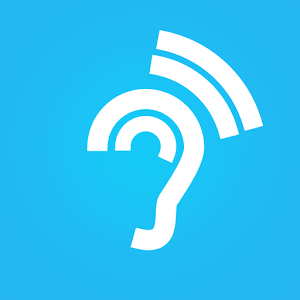 This application allows a deaf person to talk with a hearing person, passing the phone to each other. Ntouch Mobile, the SVRS app that turns your phone into a VP. Make VRS, V2V and P2P calls with friendly interpreters – anywhere, anyplace. 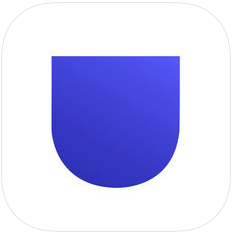 Petralex is a hearing aid application that auto-adjusts sound to your personal hearing profile, allowing you to better hear the sounds around you. 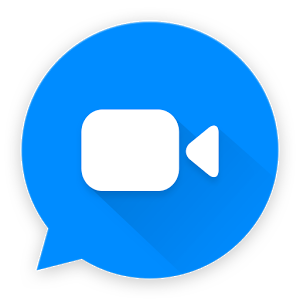 Video Remote Interpreting (VRI) is a convenient, on-demand sign language interpreting service delivered over a live Internet video connection. 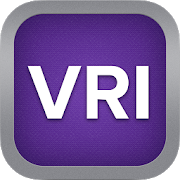 To use Purple VRI, you need a Purple VRI account. VRI services require payment for use. 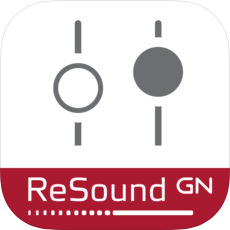 ReSound Control is smart control of your hearing aids. 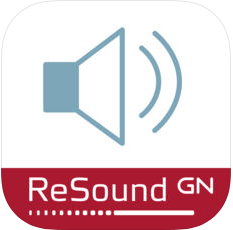 Allows the user to control certain ReSound hearing Aids. 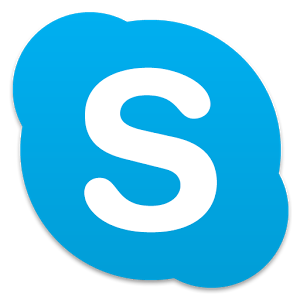 Messaging, video and audio calling app that can be used to call anyone who has a smartphone or tablet, whether they have an Android device or iPhone. "This app makes every call sound just perfect!" 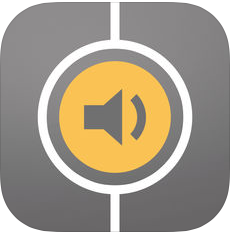 This game-changing app amplifies & personalizes audio on your phone calls - they’re tuned to your hearing in real time. 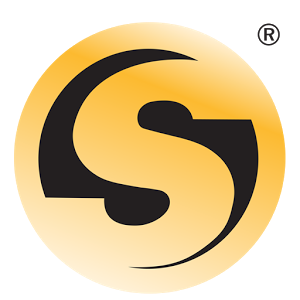 Speak2See utilizes state of the art voice recognition to rapidly convert your words into LARGE LEGIBLE TEXT. 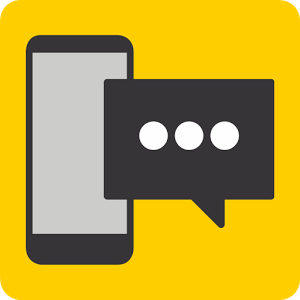 Sprint IP Relay is for people who are Deaf, Hard of Hearing, DeafBlind, or have a speech disability to place relay calls and communicate using text. 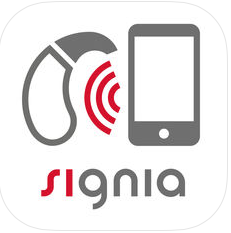 Control your Signia/Siemens hearing aids. 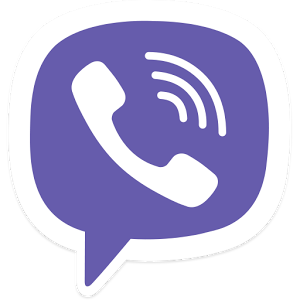 Viber is a messaging app that allows the user to message or call (including video calls) anyone in the world through your internet connection. 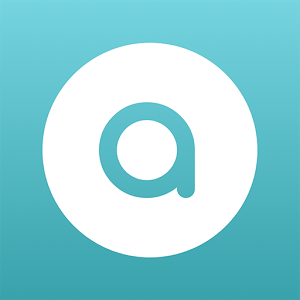 Aira provides personalized assistance from trained Aira agents, family members or friends. By utilizing live video, audio and data streams, these agents serve as visual interpreters helping customers understand the environment around them. 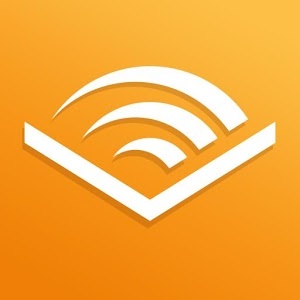 Home to a library of over 180,000 audio books, podcasts and audible channels. Access and read talking books from NLS BARD on your Android device. Bringing Sight to the Blind and Visually Impaired. 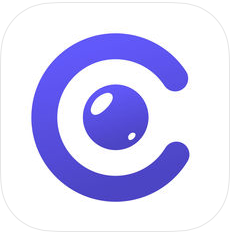 Be My Eyes is an app that connects blind and visually impaired with sighted helpers from around the world via live video connection. Take a picture of any object to perform search on that object. 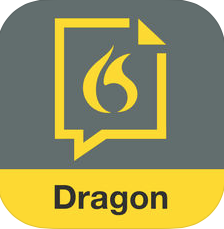 Easily dictate documents of any length, edit, format and share them directly from your iPhone or iPad — whether visiting clients, a job site, or your local coffee shop. All hands-free. Envision can process an image and extract the information the user is looking for. It can read texts from any surface accurately and quickly. This text can then be explored through VoiceOver and also exported. 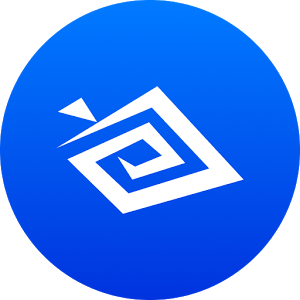 Eye-D helps the blind and visually impaired be location aware, explore and navigate to nearby places of interest, evaluate surroundings with their smartphone camera and read printed text. 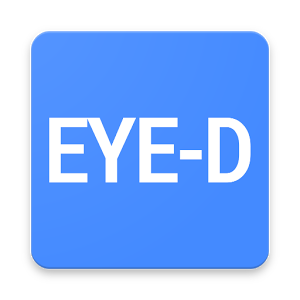 Eye-D helps visually impaired be location aware, explore and navigate to nearby places of interest, evaluate surroundings with their smartphone camera and read printed text. 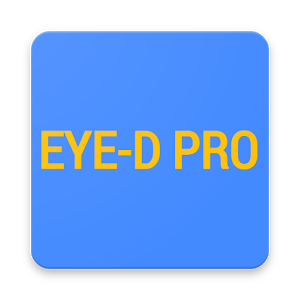 Similar to free version of the Eye-D application but without advertisements and with some additional features. The Google app keeps you in the know about the things you care about. 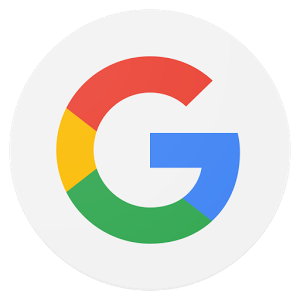 Set up and use voice commands in Google Assistant. Find quick answers, explore your interests, and get a feed of stories and updates on topics that matter to you. The more you use the Google app, the better it gets. 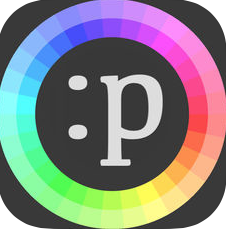 Use it to import or take a photo of anything containing text. 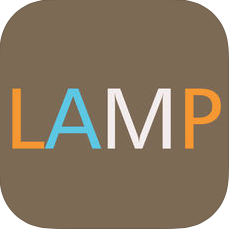 Take a photo and the app reads text out loud or displays it on a connected refreshable Braille display. Instantly recognizes currency and speaks the denomination, enabling people experiencing visual impairments or blindness to quickly and easily identify and count bills. Twenty one currencies are supported. A GPS app designed for use by people who are blind. Instead of just providing directions, it describes the environment. It uses onboard maps so a data connection is not required. 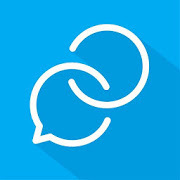 The improved and redesigned NFB Connect app is here! Get up to date on the latest Federation news. Read posts from our blog, the Voice of the Nation's Blind. Listen to the Nation's Blind podcast, the Presidential Release (in English or Spanish), the Braille Monitor, and Future Reflections. 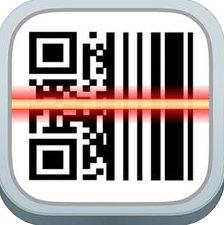 Scans QR codes, barcodes, documents and puzzles. 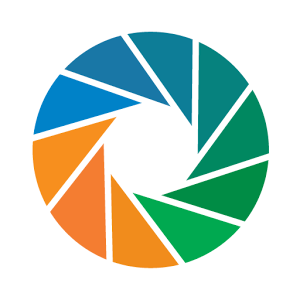 Seeing AI is a free app that narrates the world around you. This ongoing research project harnesses the power of AI to open up the visual world and describe nearby people, text and objects. An app designed to identify objects for blind and visually impaired users. 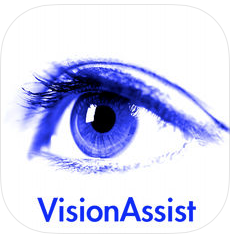 VisionAssist will provide magnification and enable you to improve the contrast to help you read or see what you want to read. If you are in a dark area, you can use the iPhone's flash as a torch to lighten up what you are reading. 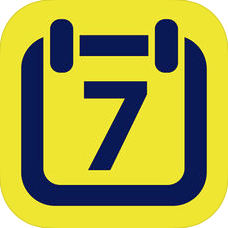 VO Calendar is a weekly calendar specifically designed to be used (only!) with VoiceOver. The result of this VoiceOver-only design is not only a smoother navigation through the app. 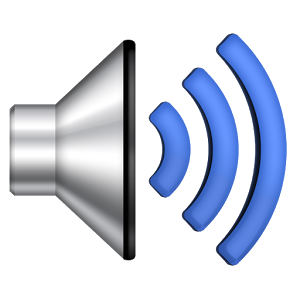 It also makes it possible for the VoiceOver speech to give smart summaries depending on the context. This prevents you from having to go through each event individually. The visually impaired will benefit from the ability to hear documents read in their favorite voices; and everyone who wants to hear or read their documents in their own way will benefit from the configurability of the visual and voice capabilities. 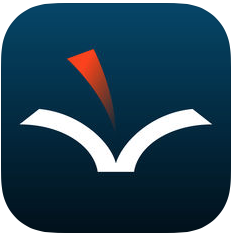 Voice Dream Reader supports reading PDF, DRM-free EPUB and DAISY eBooks and more. 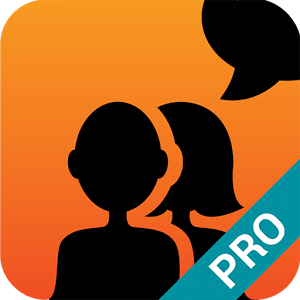 :prose is the world’s most intuitive mobile (AAC) app that let’s you speak using body language instead of visual symbols. Starting with simple finger taps and swipes in the Canvas area, you can speak your own phrases out loud and communicate with others. Allows the user to design personalized communication boards. Settings allow for image search on the internet, integration of video into the cells, customized symbol design and more. 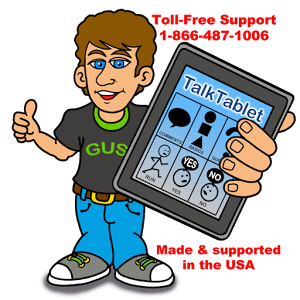 Allows the user to use their android phone or tablet as an augmentative communication device. It offers over 1,200 pre-made pages and over 7,000 images in their public libraries. 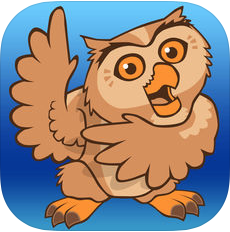 Avaz is a full-featured AAC app developed for children who are non-verbal or have difficulty speaking. 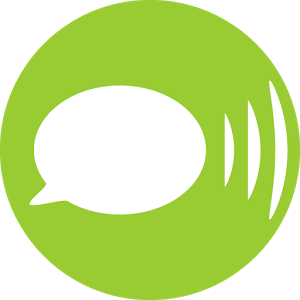 Avaz uses picture symbols and high-quality voice synthesis to help users create messages. ChatAble provides a grid of symbols (using PCS symbols or your own images) that can be pressed to speak the word and construct sentences. TC is a full-featured communication solution for individuals who have difficulty using their natural voice. 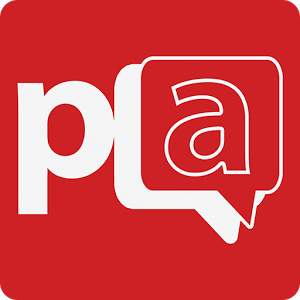 Simple, modern AAC communication and support tool that empowers individuals and the teams around them. 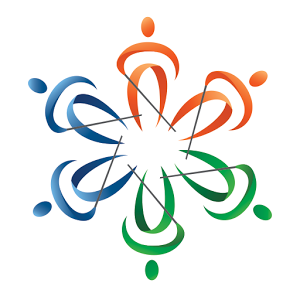 It is a full-featured communication app built for individuals with autism, cerebral palsy, Down syndrome, Angelman syndrome, Rett syndrome, or other complex communication needs. Grid for iPad has content for everyone – with resources for symbol and text AAC, for all ages and levels of literacy. iSpeak Button is a single message talker. It is an affordable single communication button. You can record your own personal message, and play it back with the touch of a button. 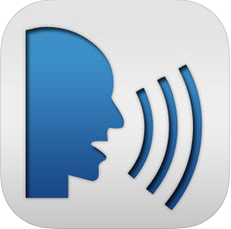 iVocalize - Alternative & augmentative communication app for those with speech disabilities. 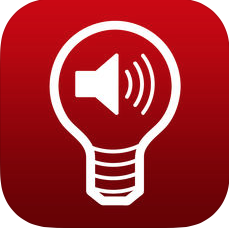 iVocalize has loads of features, without the huge price tag. 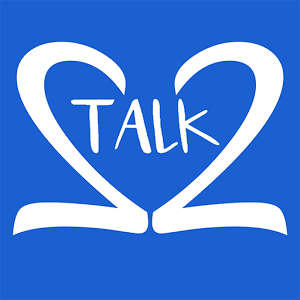 LetMeTalk is a free app for AAC. Useful for autism, speech, apraxia and more. 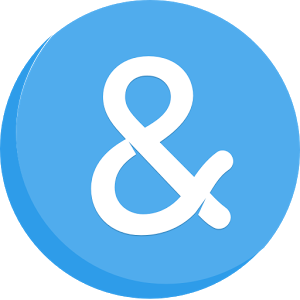 Exciting text-to-speech application offering customizable AAC functions with the latest social media integration, Predictable sets a new benchmark for the Android OS. The word prediction engine meets the needs of a wide range of AAC users, including those with MND / ALS, Cerebral Palsy and people with communication difficulties after a stroke or head injury. 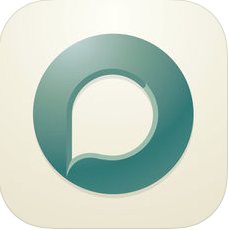 Proloquo2Go is a symbol-based communication app that gives a voice to those who cannot speak. 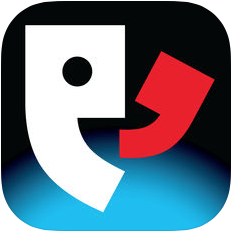 Over 200,000 people already use this AAC app as a powerful tool for expressing themselves and increasing their communication skills and language development. 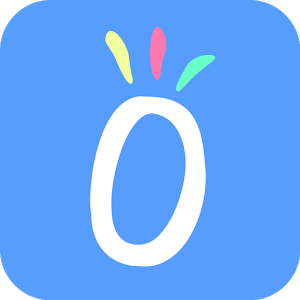 Proloquo4Text™ is a text‑based communication app that gives a voice to literate children, teens and adults who cannot speak. 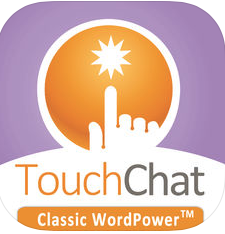 The app is designed to enable easy conversation and full participation in society. 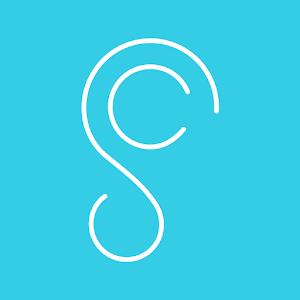 Snap + Core First is a symbol-based communication app designed to be intuitive. Snap + Core First lets users start communicating quickly and stay engaged as they grow and evolve on their communication journey. First personal assistant to bring the words out for our unique children with Autism and ASD making it extremely easy for children to interact. 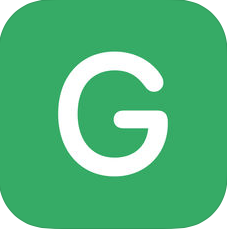 Send one-tap messages using a huge vocabulary of symbols, Text to speech for the child - your message and every symbol is expressed vocally, send multiple-choice questions, send device-to-device messages like on Whatsapp or Messenger. 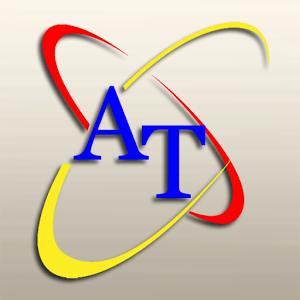 Speech Assistant is a text based AAC app that allows you to create categories and phrases, which are placed on buttons. With these buttons you can create messages that can be shown or spoken. 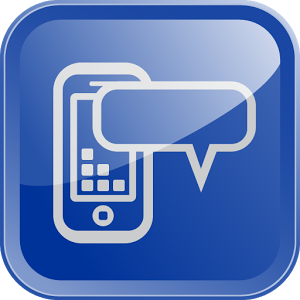 SymboTalk is a free app that talks for you by clicking on symbols (images or icons). The app has predefined communication boards from different areas of life, each board contains symbols (images). Clicking on a symbol reads it aloud and adds it to a sentence which can also be read. This way SymboTalk can be your voice and talk for you. 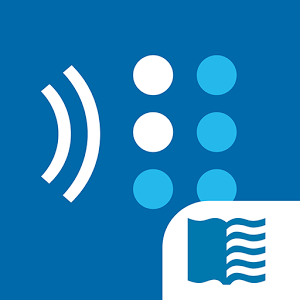 Award-winning TalkTablet is the only fully featured symbols-based AAC app that is avalaible for iOS, Android, Windows and Kindle devices...with the ability to share buttons and pages between platforms. 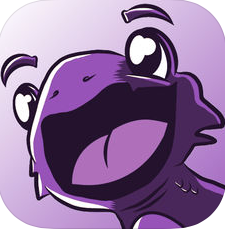 This version is for Android devices only. 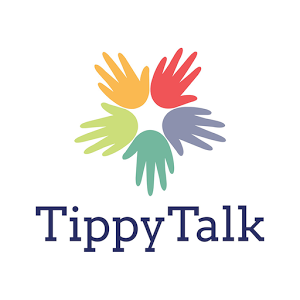 TippyTalk is a new picture to text technology, allowing instant 2-way communication between a nonverbal person and anyone they choose. 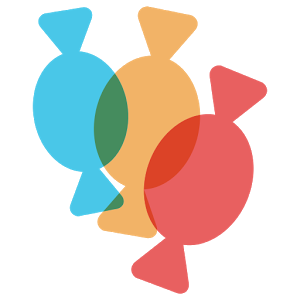 TippyTalk also focuses on name first communication moving away from the I WANT, I NEED statements used by other systems. 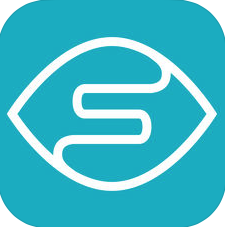 Verbally is an easy-to-use, comprehensive Augmentative and Alternative Communication (AAC) app. 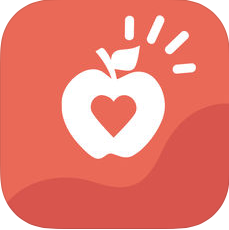 Verbally Premium is a full-featured augmentative & alternative communication (AAC) app that brings speech to those without. Verbally Premium has the same intuitive design as Verbally, but also includes a host of expanded features. 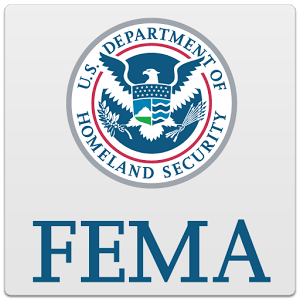 The FEMA (Federal Emergency Management Agency) app is your one-stop-shop with tools and tips to keep you safe before, during, and after disasters. Stay updated with weather-related alerts from the U.S. National Weather Service. 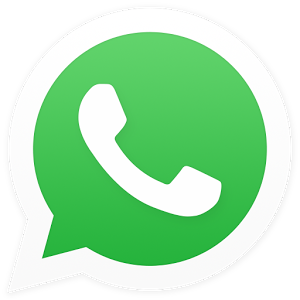 Very useful app for users who are always struggling to dial any contact number. 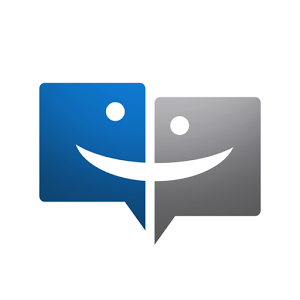 Free and easy to use Speed Dial widget let you quickly call, text, FaceTime or email your contacts from the Today screen. 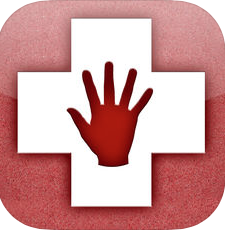 Dexteria’s unique hand and finger activities take full advantage of the iOS multi-touch screen to help build strength, control, and dexterity. Allows you to control everything from one device: Turn on your room lights and close the curtains. Change channels on your TV and turn up the heating. Answer a phone call and send some texts. Browse the Internet, play some music or watch YouTube. 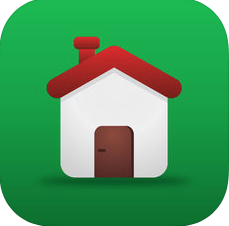 HouseMate hardware in combination with an iOS device enables you to do this and much more. 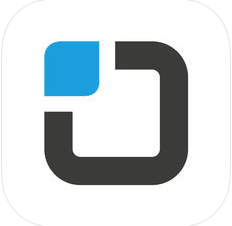 Tecla is the companion app to the tecla-e assistive device, giving individuals with physical disabilities the ability to communicate, control and connect with the world from a mobile device.